Northeast Builders Roofing Company is a locally owned and operated business that serves the Northeast Connecticut area. We have been in this industry for over a decade, and bring a wealth of experience to every job site. Our contractors are professional and friendly, and our rates are very reasonable. We're a trusted resource in the roofing arena. Give us a call today. 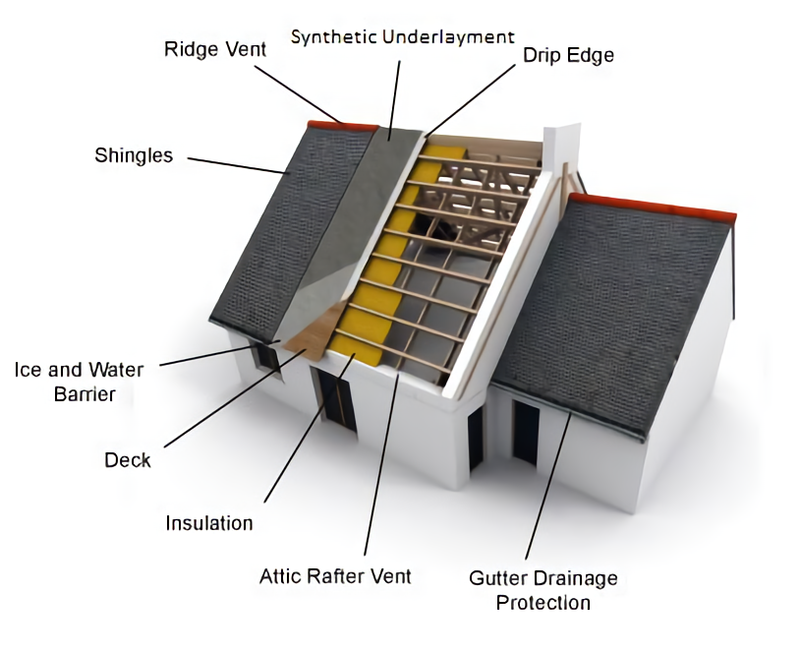 Our company specializes in residential roofing work. 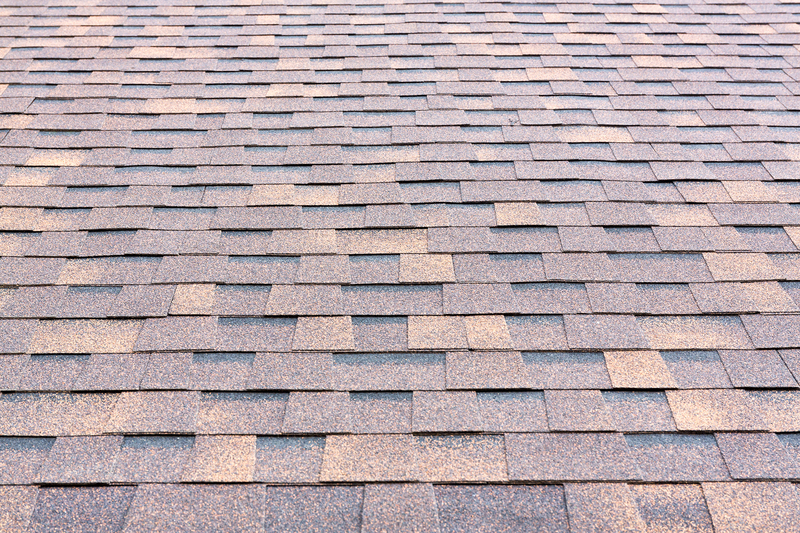 We can install brand new architectural shingles on your home to improve the look and longevity of your investment. We are happy to come out and give you a free, written, in-home estimate for our services and talk with you in detail about what we can do to assist you. 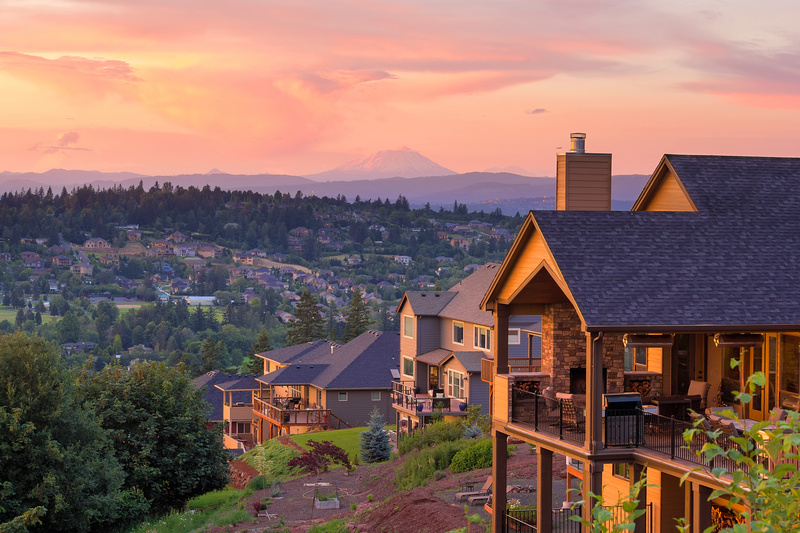 Northeast Builders Roofing Company works hard to serve our residential customers in the roofing industry. We want you to feel comfortable with our team, so we provide free in-home estimates for our services. Our company is comfortable with jobs of all sizes, and we bring the same level of professionalism and attention to detail to every project we do for our clients. 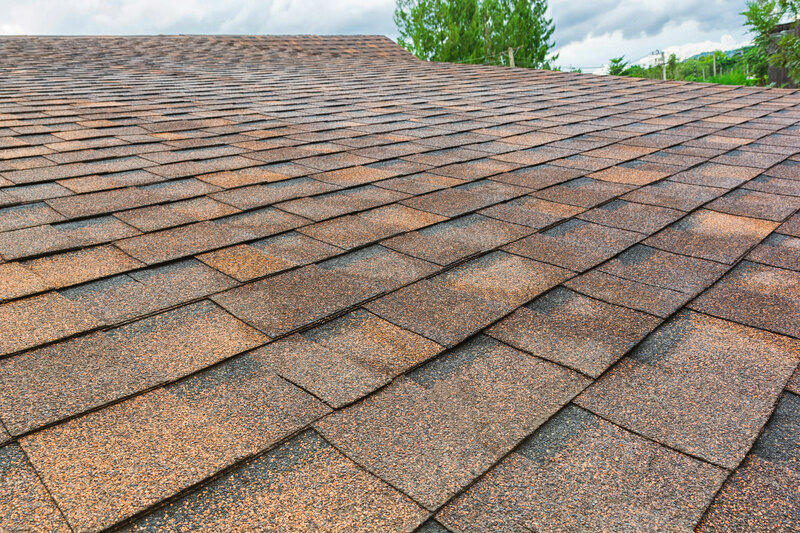 We’ll handle your roofing job the right way the first time. We back up our works with a 10-year warranty. We only put the best products on your home. Trust us to inspect your roof, free of charge. We’re dedicated to the Northeast CT region.